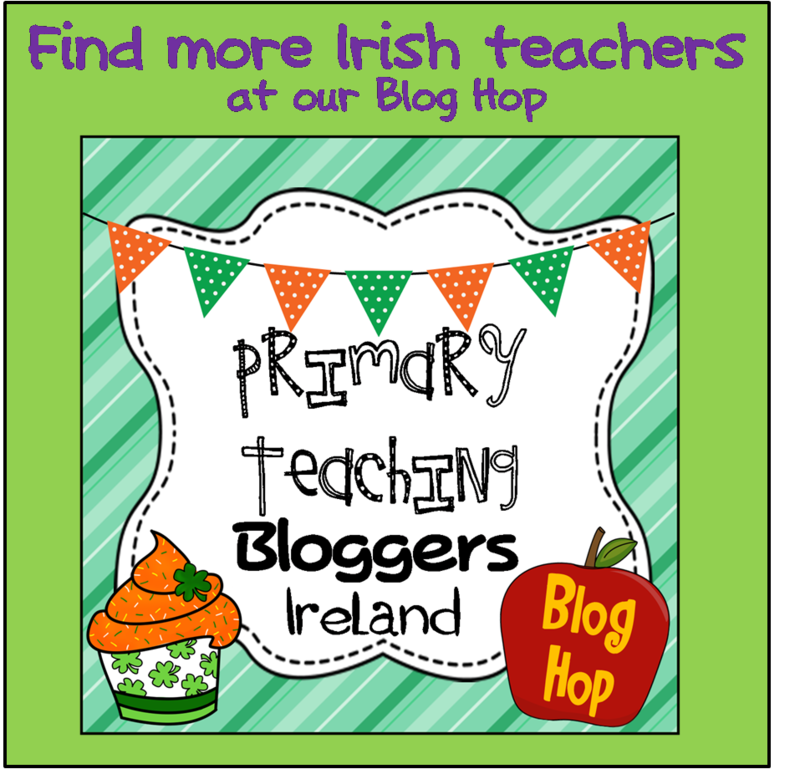 Irish primary school teachers! 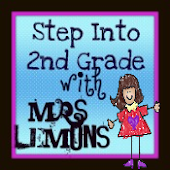 Do you use a classroom management clip chart in your classroom? 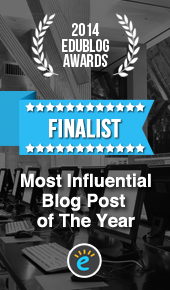 I used one last year for the first time and found it great. You write each child's name on a clothes peg. All children's pegs start the day on the green section of the chart. You can then ask them to move their peg up or down according to their behaviour throughout the day. I find it very effective as simply saying "Mary, do you need to move your peg?" was a calm warning. The act of moving their peg up allowed for reinforcement of positive behaviours. They loved doing this! 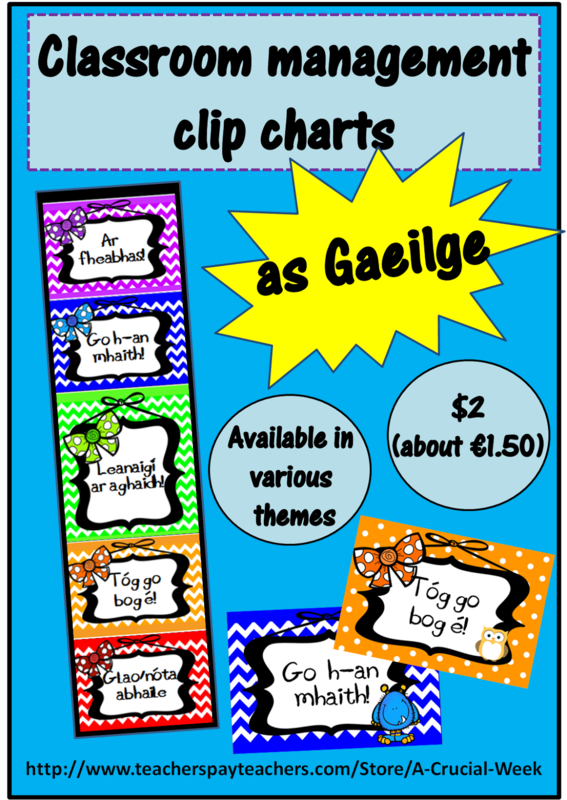 I have created various versions of these clip charts as Gaeilge (as well as in English). All of them cost $2 (which is about €1.50) - not much more expensive than a pack of stickers! 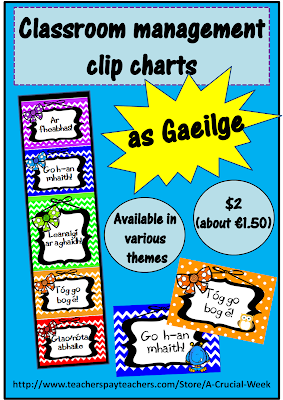 You'll find more resources as Gaeilge - including some freebies - in my TPT store. 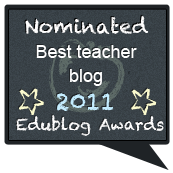 Please have a browse!